PlayStation Store Getting Re-Design in October? 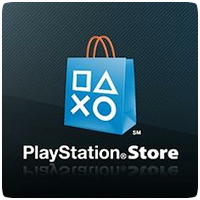 Sony has revealed that the PlayStation Store will be getting a overhaul next month, presumably to tie-in with the launch of the new PS3, re-launch of Digital Comics and launch of PlayStation Mobile. The re-design will make it “even easier for you to find and download the content you love from the comfort of your sofa,” according to Sony. Hopefully we see some speed improvements when navigating the store. The PS Vita store could so with a re-vamp too. Hopefully Sony will release more details and screenshots of the re-design in coming weeks.